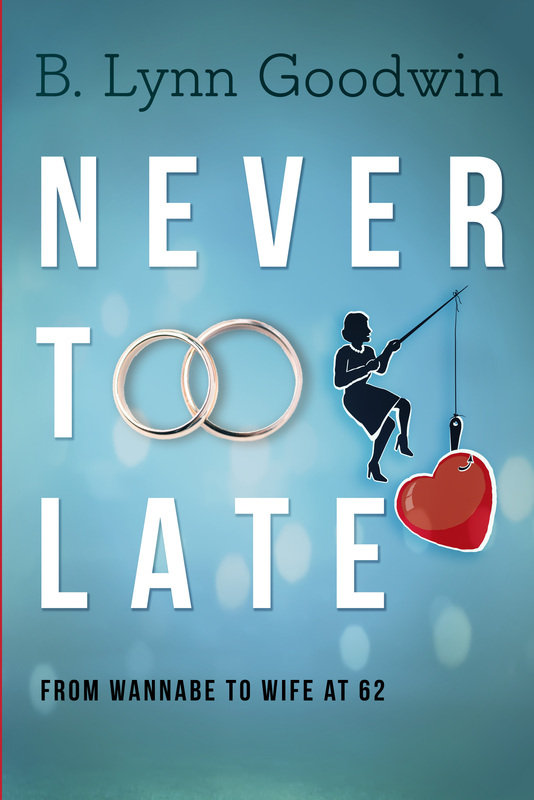 We had such fun last night sharing a part of Never Too Late at Get Lit, which is held quarterly at the Aqus Cafe in Petaluma, CA last night. Following his suggestion, I started with the ad in which he compared himself to a 1944 roadster. He’s a funny guy and the audience loved what he said. They also loved my response, and more. Somehow I came in under 5 minutes, despite the laughs after almost every sentence. In the interests of total honesty, I’ll also say that someone said he should write and share, and he can’t wait to get started. WTG! And the moral of this story is that I want to do more presentations. If you’d like me to do a You Tube video for your book club, service group, or dating organization, please let me know. I can talk about getting married late in life, writing a memoir, writing a novel, getting started with a story, acceptance, changing your life, opening your heart, and a lot of other topics. Let me know how I can help you and your group.